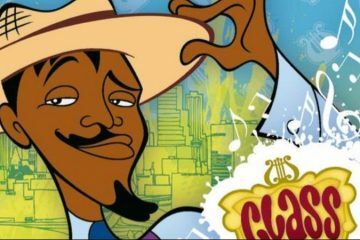 This week’s minorities in cartoons entry is “Class of 3000,” an animated series that ran on Cartoon Network from 2006 to 2008. 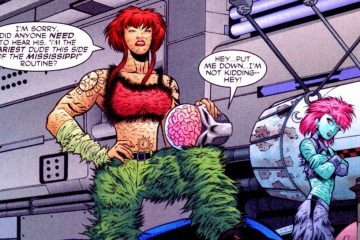 This week’s minorities in cartoons entry is Grace Choi, a DC Comics superhero. 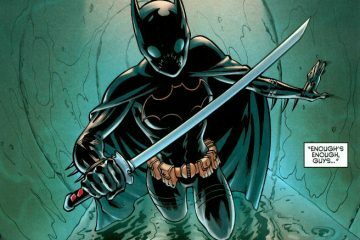 Grace first appeared in “Outsiders” (vol. 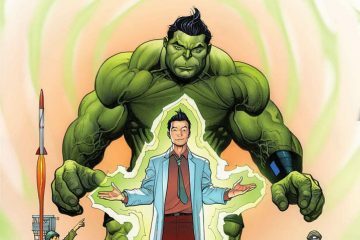 3) #1 (August 2003). 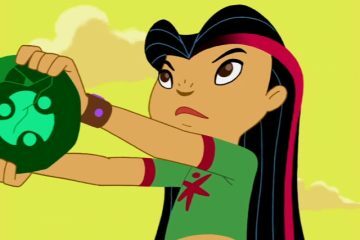 This week’s minorities in cartoons entry is “WordGirl,” an educational series that ran on PBS Kids from 2006 to 2015. 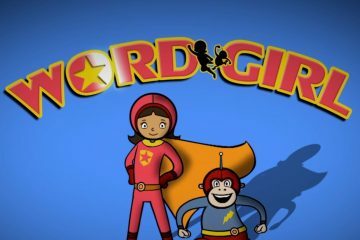 The series stars WordGirl, a grade-school-aged superhero, and promotes strong vocabulary skills. 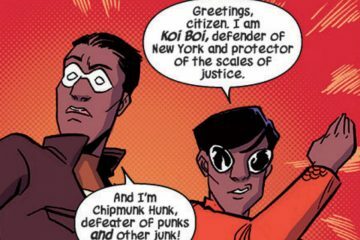 This week’s minorities in cartoons entry is Koi Boi (real name: Ken Shiga), a superhero who appears in Marvel Comics. 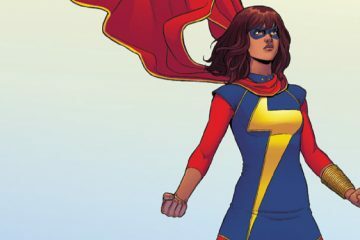 Ken first appeared in “The Unbeatable Squirrel Girl” #6 (August 2015), and was created by Ryan North and Erica Henderson. 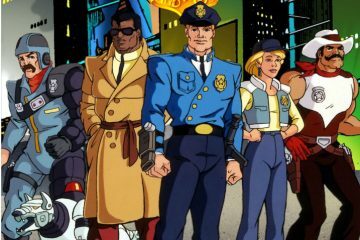 This week’s minorities in cartoons post is “Clifford the Big Red Dog,” a series of children’s books and several animated TV series. “Clifford” was created by Norman Bridwell. 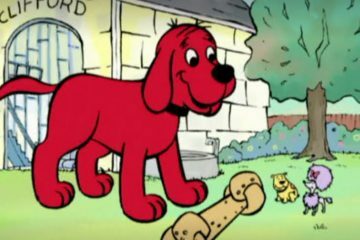 The series stars Clifford, the aforementioned “big red dog.” Of course, Clifford’s probably the biggest dog in fiction—while he doesn’t have a set size, he’s at least the size of a two or three story house.